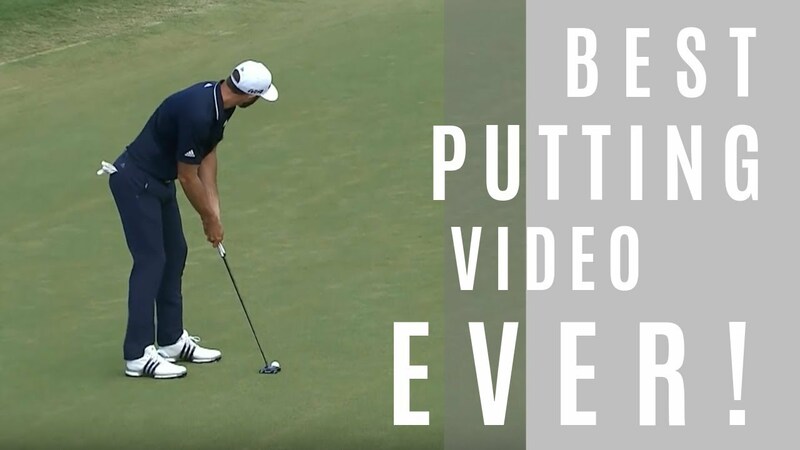 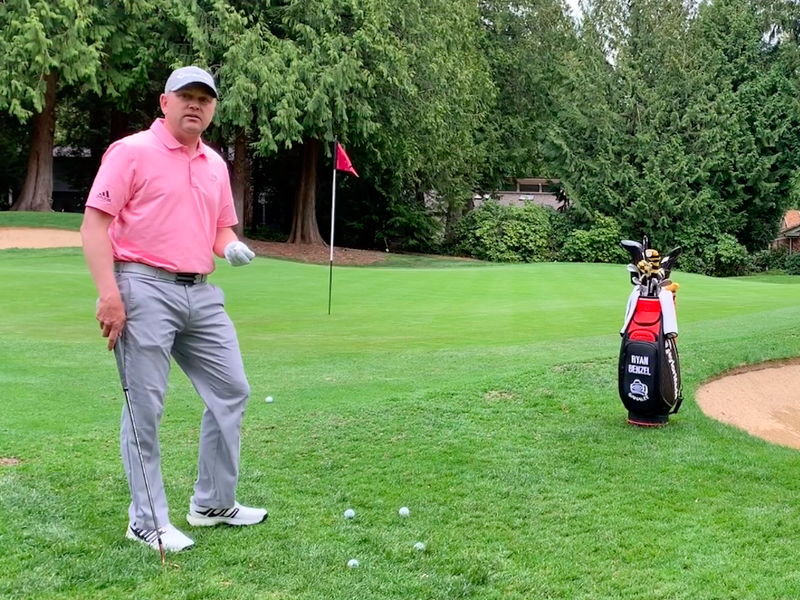 In this week’s Impact Show, we analyze one of our long-term students and European Tour Winner, Aaron Rai, one of the straightest hitters on tour. 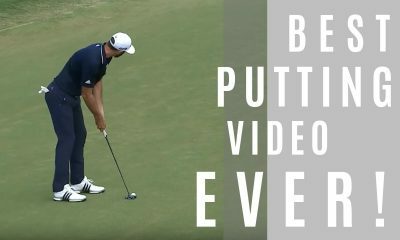 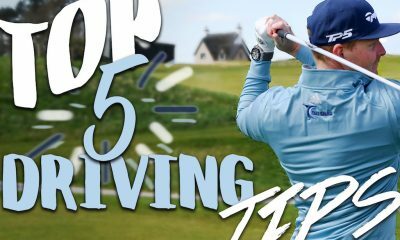 We analyze how his golf swing allows him to be one of the best when it comes to control. 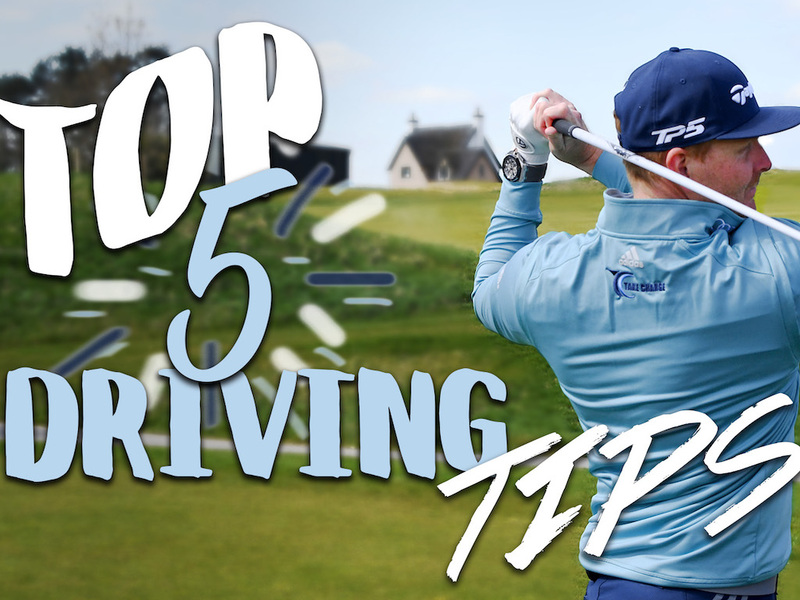 We dissect 3 key areas of his golf swing that can help take your golf game to the next level!